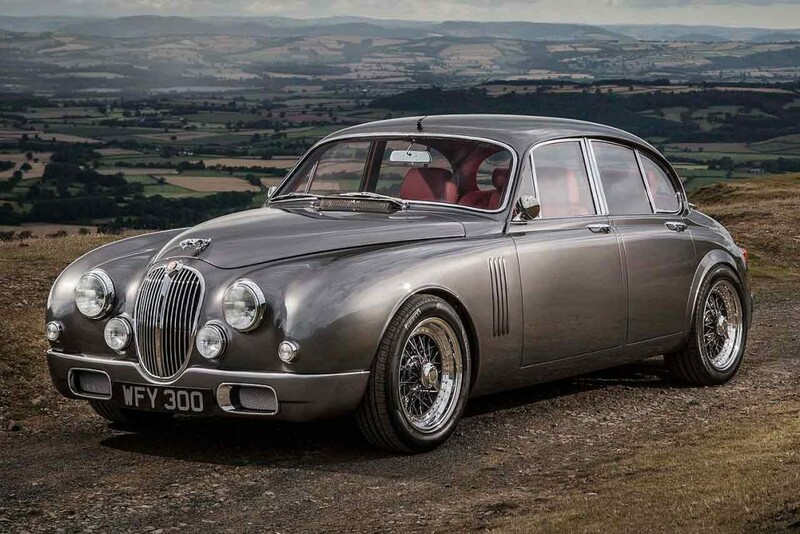 You can already get a four-wheel-drive Jaguar F-Type and XE, so it was only a matter of time before the firm offered its XF executive saloon with an on-demand all-wheel-drive system. 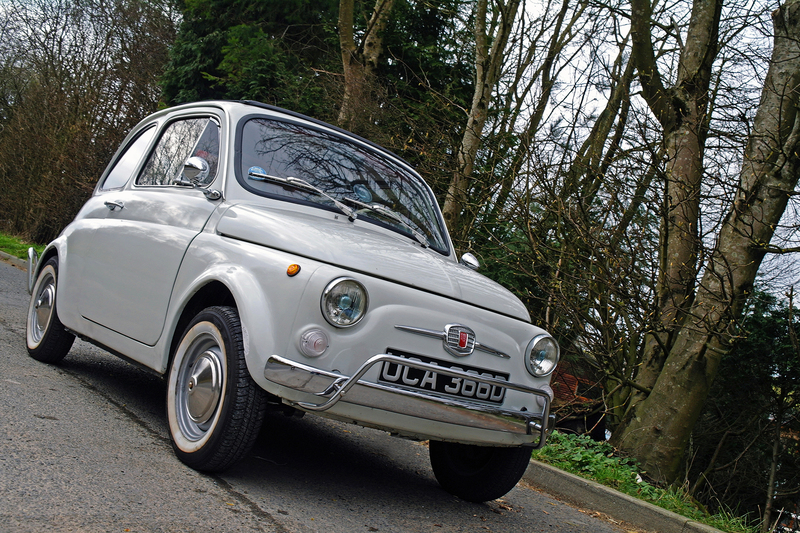 We drove one back from the French Alps to give it a thorough road test. The XF’s obvious rival is the Audi A6 Quattro. Unlike the Jaguar, the Audi comes with a range of engines, including a powerful 3.0-litre V6 turbodiesel – meaning anyone looking for a powerful, 4×4 executive saloon will continue to default to German rivals. 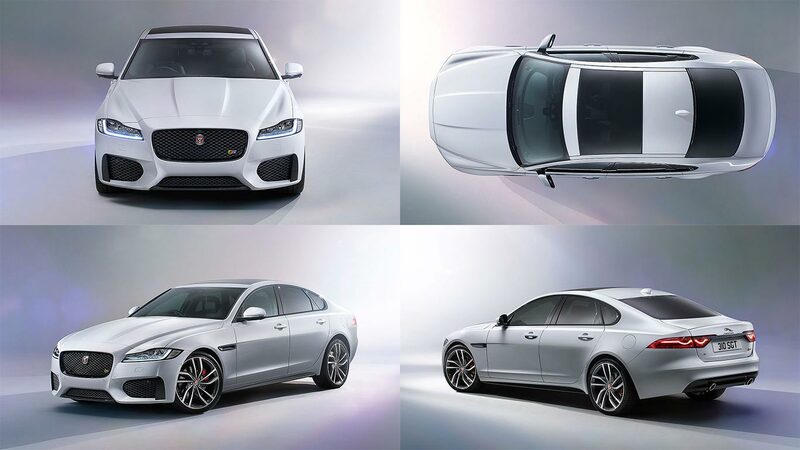 If you want an XF with four-wheel drive, you can only get it with the 180hp 2.0-litre Ingenium turbodiesel. 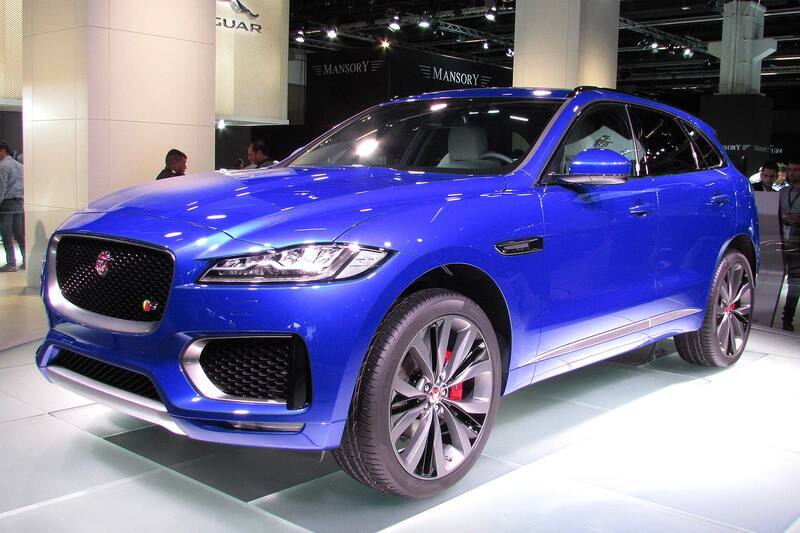 This combines with an eight-speed auto ’box to offer 317lb ft of torque. Under normal day-to-day driving, it’s difficult to tell the four-wheel-drive XF apart from the regular model, besides from ever-so-slightly blunted performance. 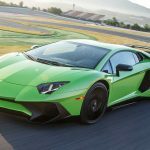 The extra 105kg over the rear-drive model is only really noticeable during foot-to-the-floor acceleration (it takes 8.4 seconds to hit 62mph – compared to the standard car’s 8.1 seconds). During cornering, the two-wheel-drive XF is fairly surefooted, so it’s only when you really start to push it that you notice power shifting between the axles in a bid to keep you on the road. The intelligent 4×4 system, based on that first used on the F-Type, makes for a fun drive – more so than in the A6 Quattro – and gives you a great deal of confidence to make progress. 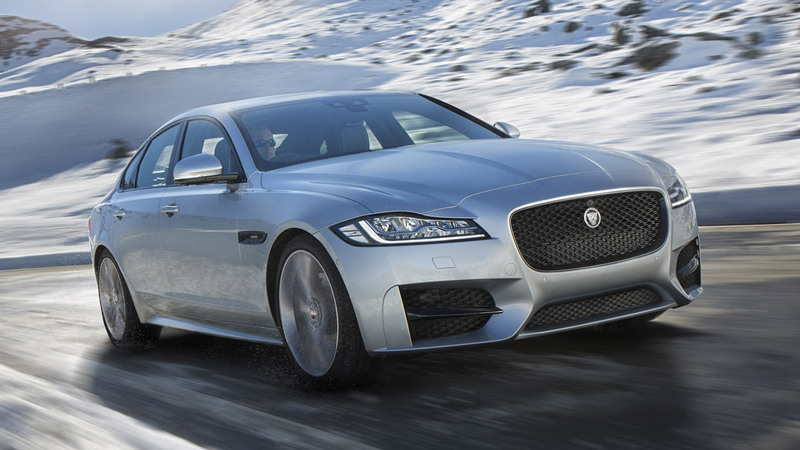 In slippery conditions we’d imagine the XF AWD would be very competent. 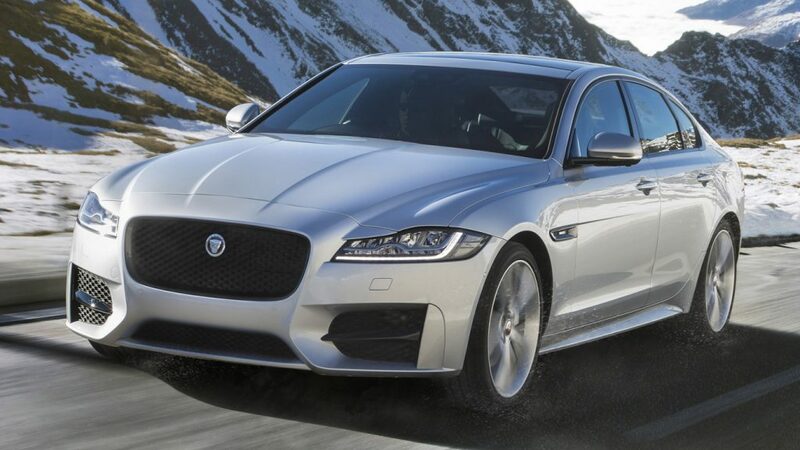 Naturally, the four-wheel-drive version of the XF is going to cost slightly more to run than the two-wheel-drive model. 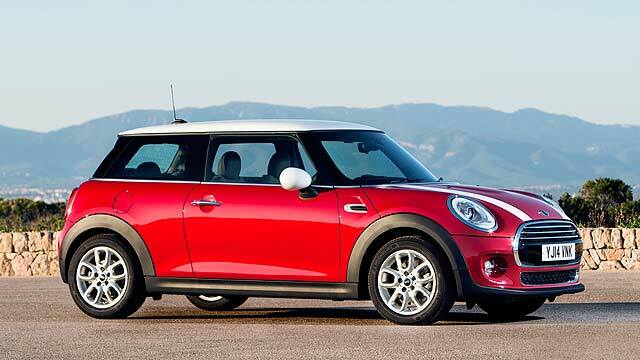 Officially, it returns 57.6mpg compared to the standard car’s 65.7mpg. Meanwhile, it emits 129g/km CO2 compared to 114g/km – equating to £110 a year in tax, compared to £30. 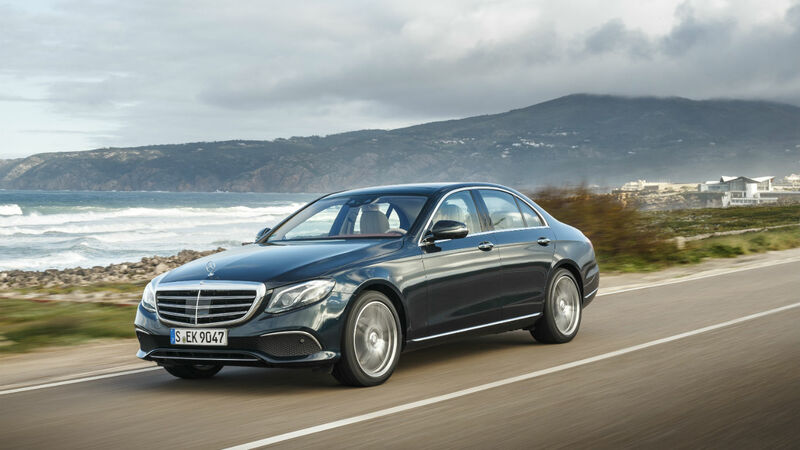 You have to ask whether, for your driving, the efficiency penalties for opting for the four-wheel-drive model is a sacrifice worth making – but it’s not appallingly thirsty for an executive saloon. 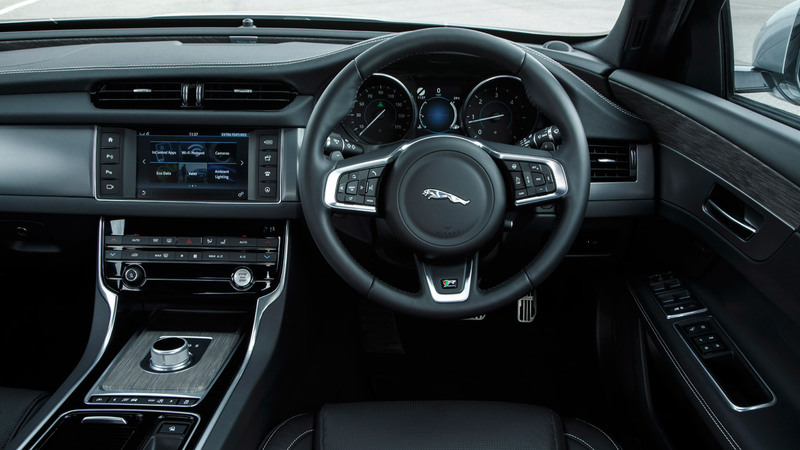 While Audi is generally seen as the master of upmarket interiors within this segment, Jaguar has done an excellent job of making the XF feel genuinely special. The seats are extremely comfortable (we put more than 800 miles on our test car in less than 24 hours), and there’s plenty of space in the front and rear. There’s 540 litres of boot space, too – that’s marginally better than rivals from Mercedes, Audi and BMW. 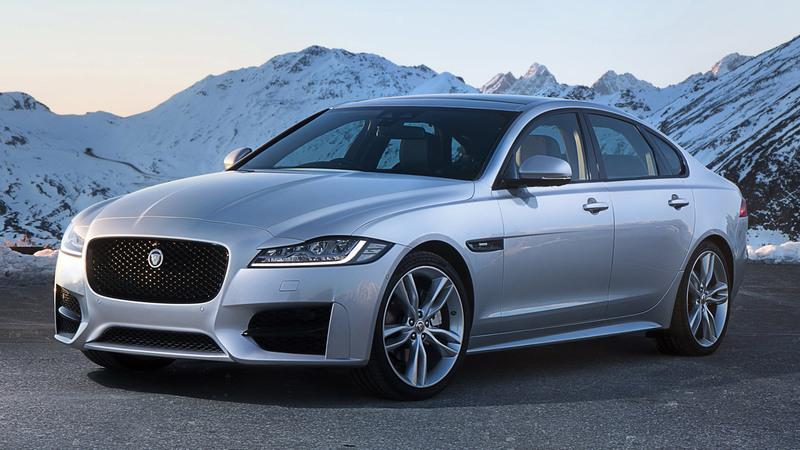 The latest Jaguar XF scored a solid five stars when it was tested by Euro NCAP last year, and the extra security of its four-wheel-drive system means the XF AWD is one of the safest cars you can use for carrying your family. 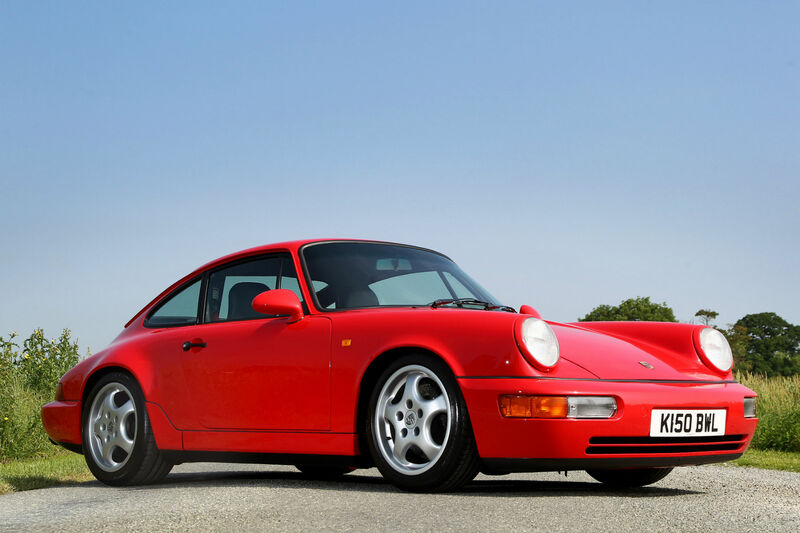 Our test car was the R-Sport version, meaning it gains figure-hugging sports seats and unique exterior body styling but, unlike the two-wheel-drive version, goes without the firmer sports suspension. If budget allows, we reckon the more luxurious top-of-the-range Portfolio model might be better suited to the relaxing nature of the 180hp diesel engine and four-wheel-drive setup. We really rate the Jaguar XF, and the four-wheel-drive version makes sense if you need a car that’s capable in slippery conditions such as snow. It’s a shame that you can’t spec the AWD model with the more powerful 3.0-litre diesel, so if you’re wanting performance, you’ll have no choice but to look at the Audi A6. 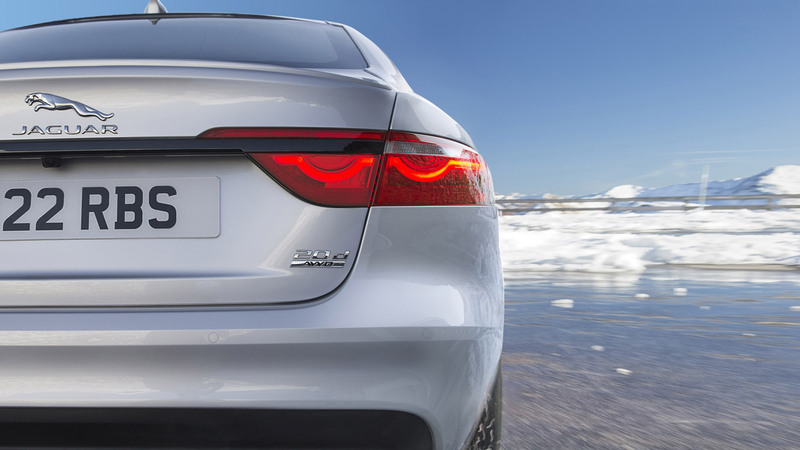 The Jaguar XF AWD benefits from Land Rover’s off-road know-how. 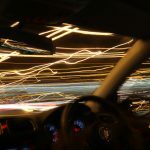 Developed from Land Rover’s Terrain Response, the XF’s Adaptive Surface Response (AdSR) technology optimises the mapping of the throttle, automatic transmission and DSC system to suit the type of surface the car’s being driven on.